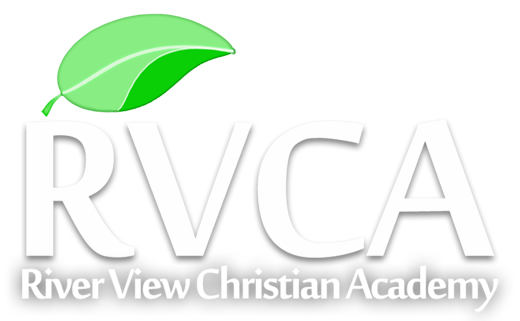 River View Christian Academy (RVCA) was established in 1993 as a fully accredited, private Christian residential school located in Northern California. Our school is designed to educate our students in all areas of life to prepare them for their future. We are one of the only boarding schools in California that does not discriminate against students, ages 12-17 (boys and girls), who have struggled academically or behaviorally. RVCA has separate programs for both boys and girls, with no interaction between the two. One of the most important aspects of redirecting a teen who is struggling is for them to be in an environment that is structured with a routine schedule that they can count on. At RVCA, the students start their day at 8:00 am and have devotions or read a book until breakfast at 8:30 am. At 9:15 am the students start class, which goes until lunchtime at 12:30 pm. After lunch they have class until 2:15 pm, at which time they work on chores and then have PE. After PE the teens have an hour and a half in the dorms. They can spend this time showering, playing games, reading, or doing homework. Dinner starts at 6:00 pm, followed by an evening activity at 7:30 pm. At 8:30 pm the students return to their dorms, at 9:15 pm quiet time starts, and the lights go out at 9:30 pm. This schedule can vary slightly, due to the fact that RVCA has events where guest speakers or past students share with the current students. This consistent schedule relieves stress for the students and allows them to focus on working on their education without the distraction of trying to compensate for the unknown. One of the reasons for our success at RVCA is the high level of staff and parent involvement. This is not just a job for the staff, it is their passion. We provide a high staff-to-student ratio. The staff does not work with the students for an eight hour shift and then go home. Rather, they live with them, tutor them, and take part in all the other student activities. In other words, our staff are dedicated to developing strong relationships with the students. This constant interaction between the staff and the students allows the staff members to quickly develop a deep relationship with the students. It is because of these close relationships that trust is built very quickly between the students and the staff. The staff can then effectively mentor the students and encourage them to move in a positive direction. The amount of parental involvement is another unique aspect of our school. The more involved the parents are in their child’s education, the more the child has a chance to succeed. Parents are asked to attend periodic parent-teacher conferences and support meetings. They also attend a parent support group each time they visit their child at the RVCA campus. The parents’ investment in the their child’s education encourages their child to be invested in it as well. We maintain a Christian foundation without forcing Christianity on our students. RVCA serves all families, regardless of religion, beliefs, or background. We also take the approach of teaching the students to make the right choices on their own rather than telling them or pressuring them to act a certain way. This learned skill will help them in their adult life to make better decisions and take ownership of their own choices. Our desire is to teach the students to take ownership of their own decisions. This encourages a healthy and independent mentality that will stay with the students after they have completed their education at RVCA rather than enabling a dependency on others. Is a Residential Boarding School Right for Your Child? Sometimes it is necessary to place your child or teen into a residential school. This is an important step to consider as you want to set your child up for success. It is best to intervene in your child’s life sooner rather than wait and risk something irreversible happening. Many times it is just too difficult for a teen to redirect themselves when they are in the same environment, dealing with the same negative influences that are causing them to struggle. If they are not doing well in school or having behavioral problems, weight issues, social media addiction, drug or alcohol abuse, it is important to evaluate how severe their situation is and whether or not being at home can work. Our purpose is to help you find the best option for you and your family. If we cannot help you directly, we will do our best to find you the best possible solution. We can help give you solid direction and peace of mind so that you can make an informed decision that will maximize your potential for success. This place is awesome! Very loving and structured and helps your child identify and deal with issues they have so that they can make good choices in the future. Nothing negative to say! Copyright © 2019 River View Christian Academy. All Rights Reserved. California Christian boarding school and behavior intervention program River View Christian Academy helps troubled teens from all over the United States. 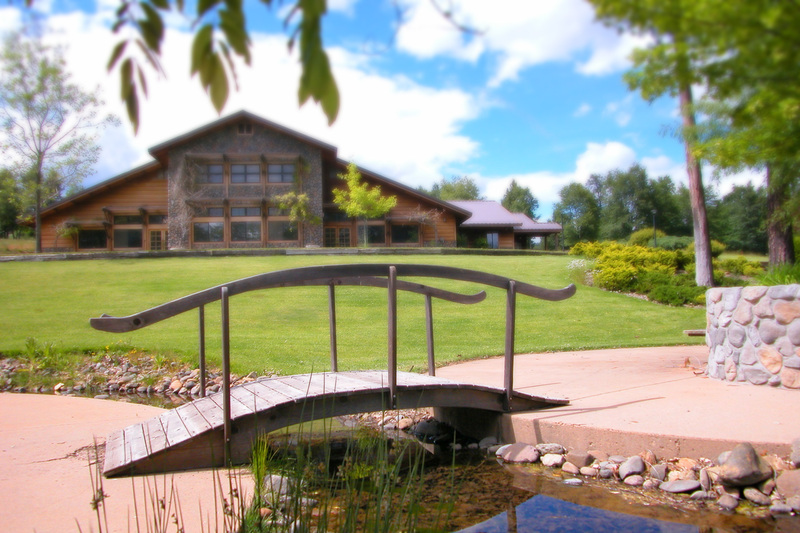 Though lower in cost than most therapeutic programs, group homes, residential treatment centers, boot camps, and wilderness programs the River View Christian Academy is considered one of the best Christian boarding schools for troubled teens in the country. The Christian boarding school for teens in California helps families to get help for their troubled teenagers, both teen girls and boys, from throughout California and throughout the United States. We help troubled teens from San Diego, Riverside, San Bernardino, Orange County, Los Angeles in Southern California, San Francisco, San Jose, Stockton, Santa Clara and Fresno in Northern California, throughout Washington and Oregon in the northwest, and the U.S.